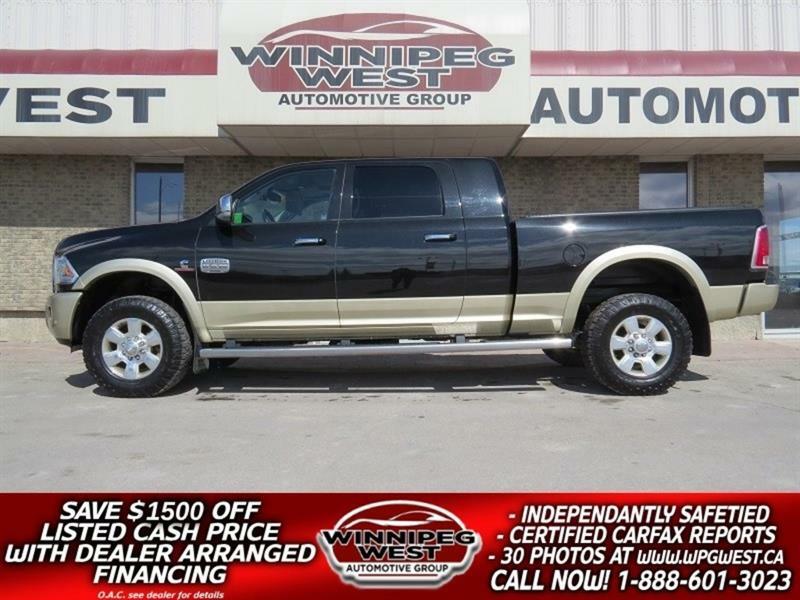 2013 Ram 1500 LARAMIE LONGHORN 4X4, RAM BOX, HARD LOADED!! 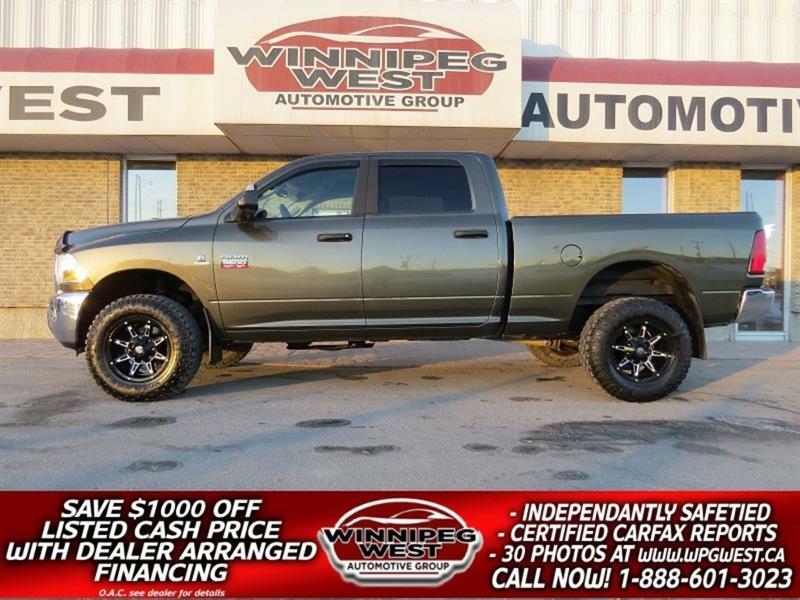 2015 Ram 1500 REBEL CREW HEMI 4X4, LOADED, MINT LOCAL TRUCK! 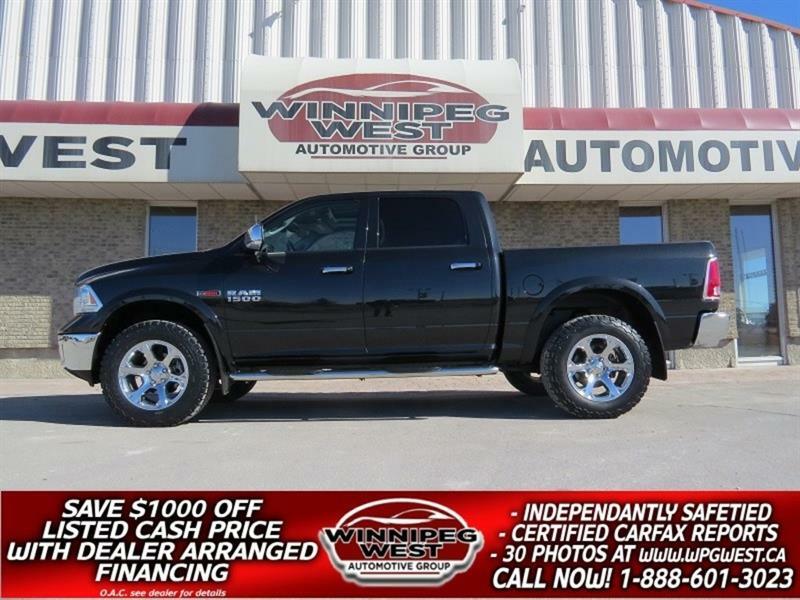 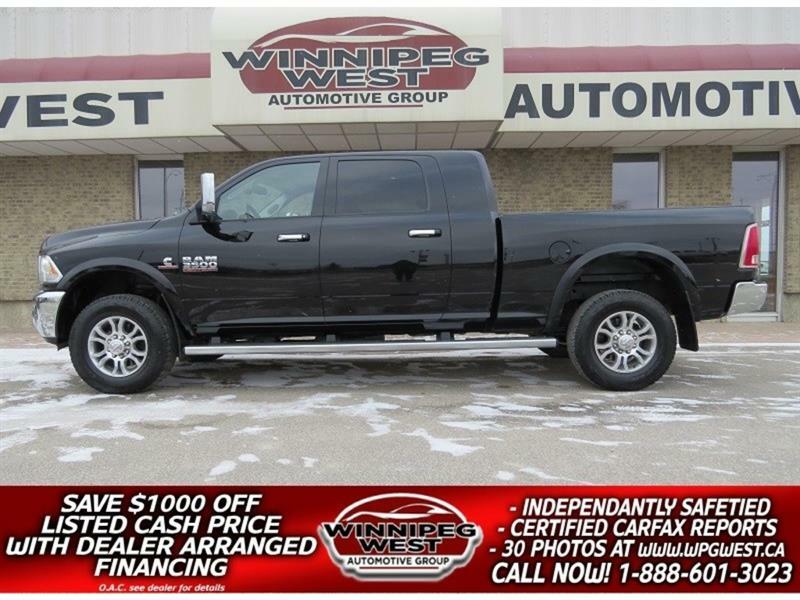 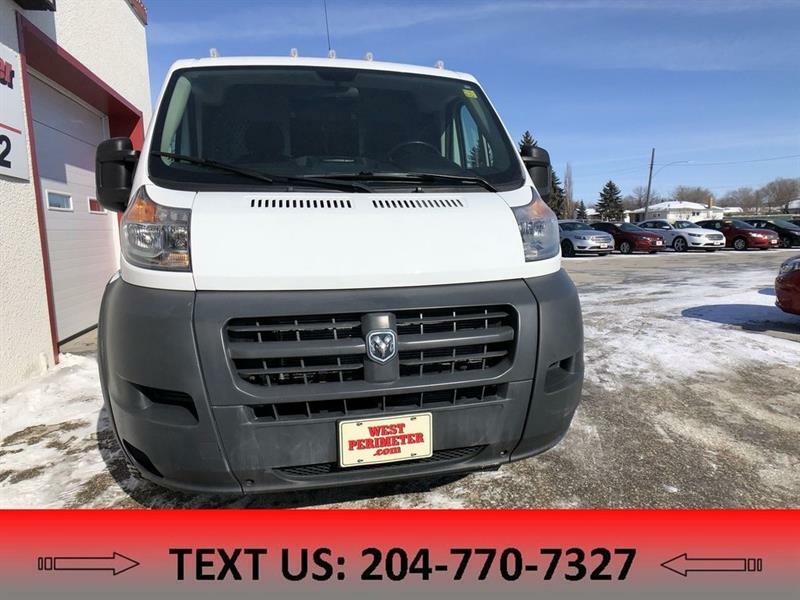 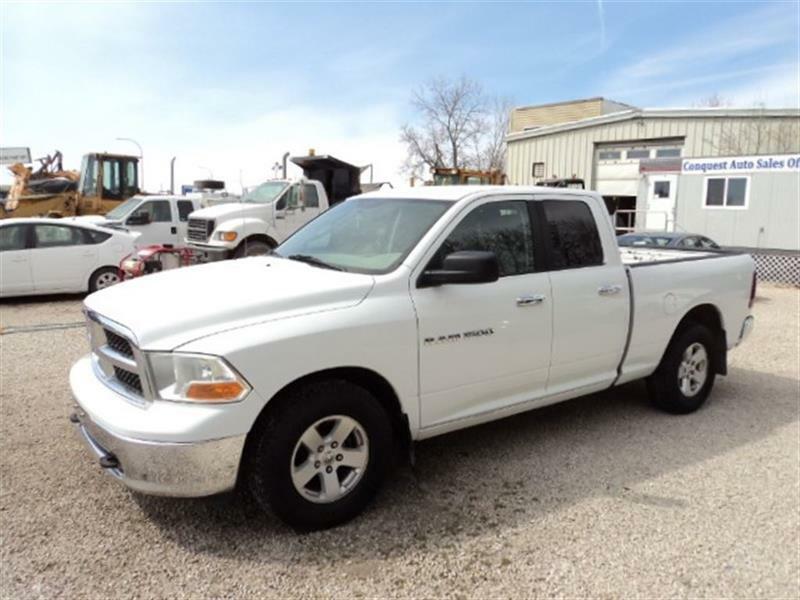 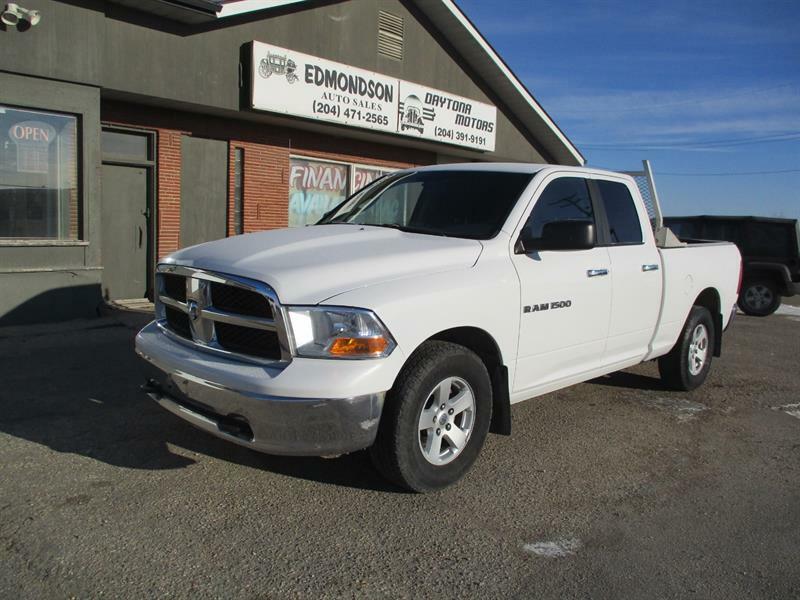 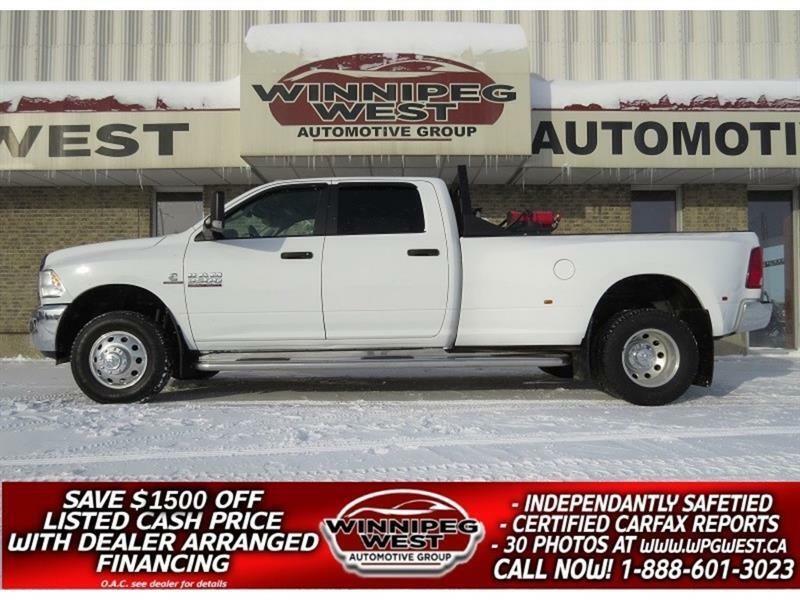 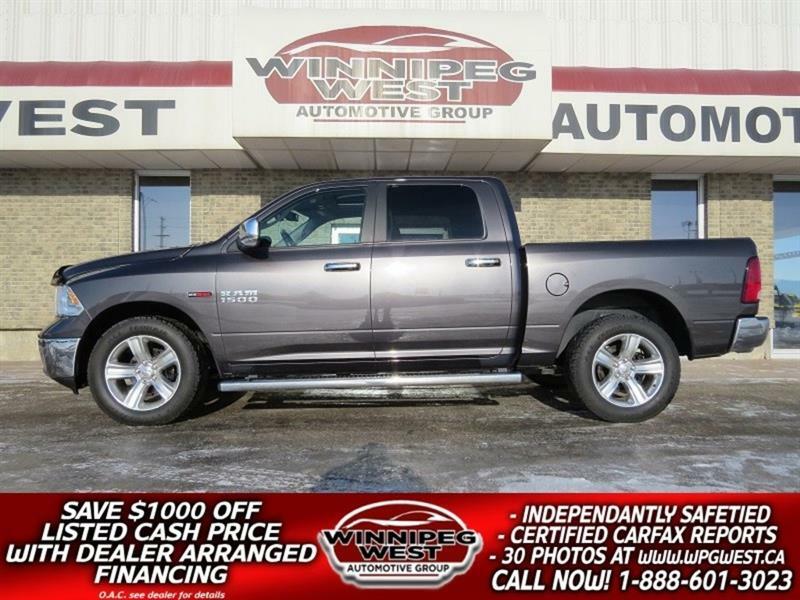 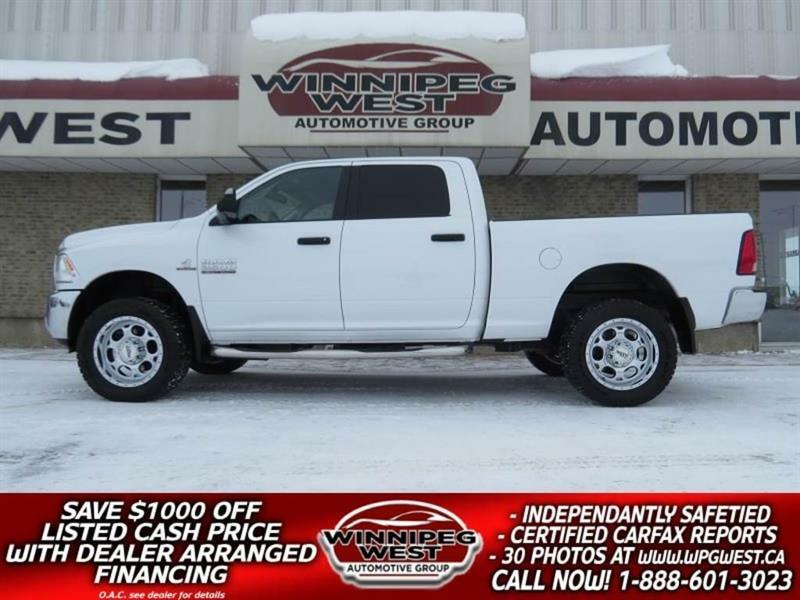 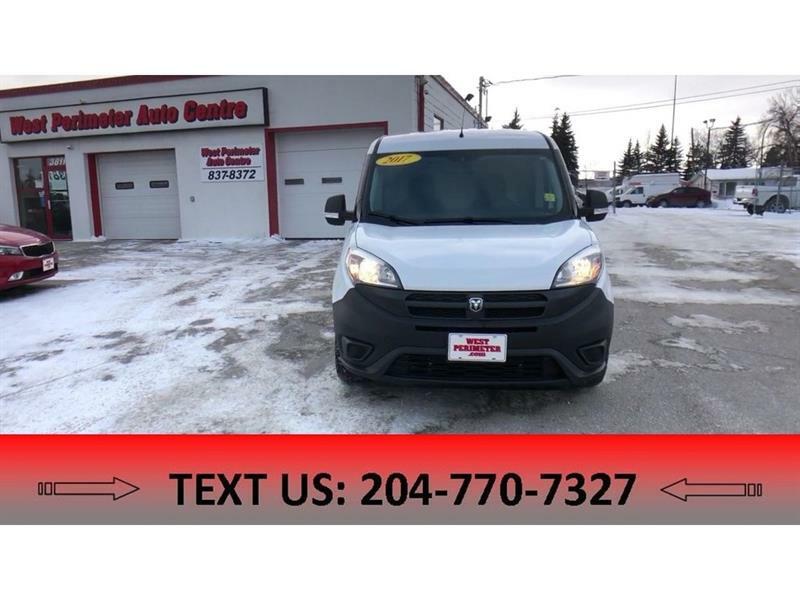 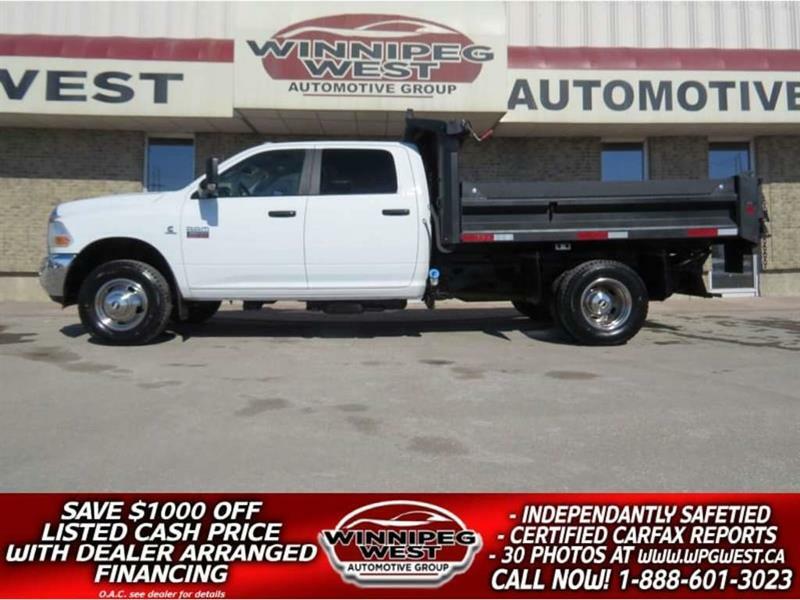 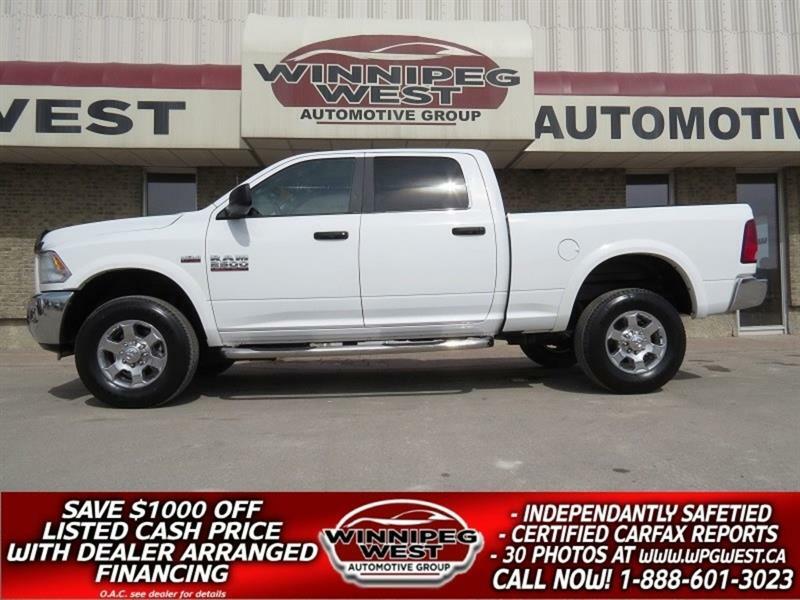 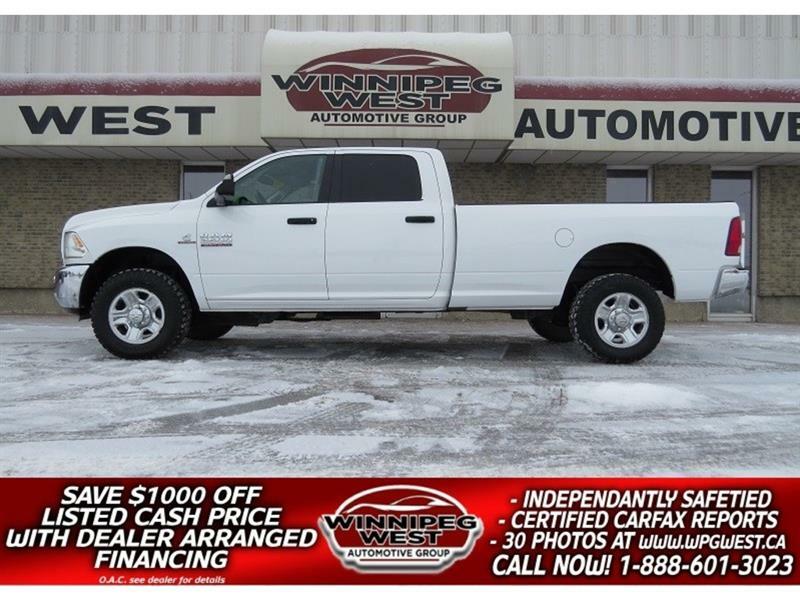 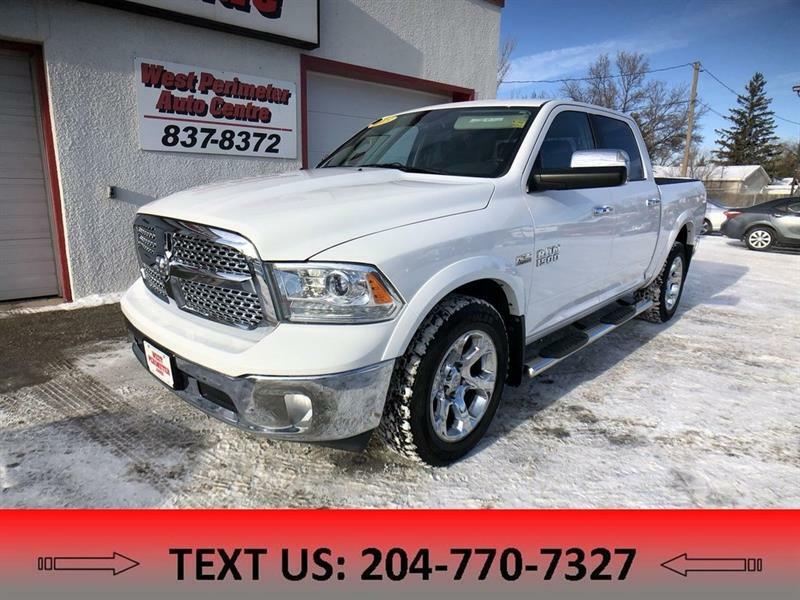 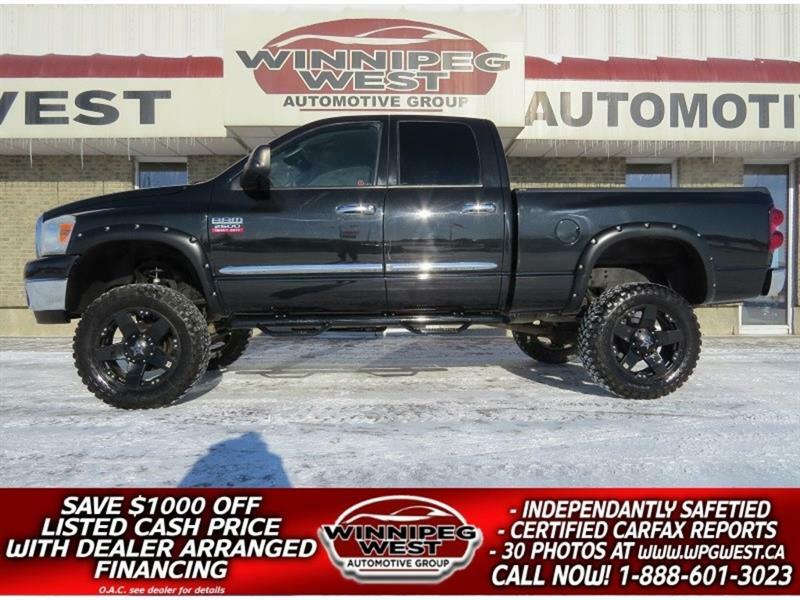 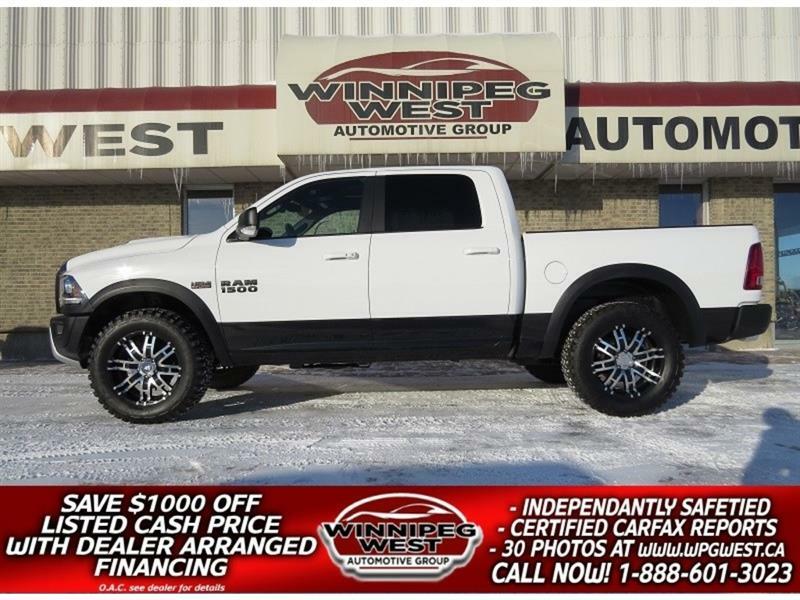 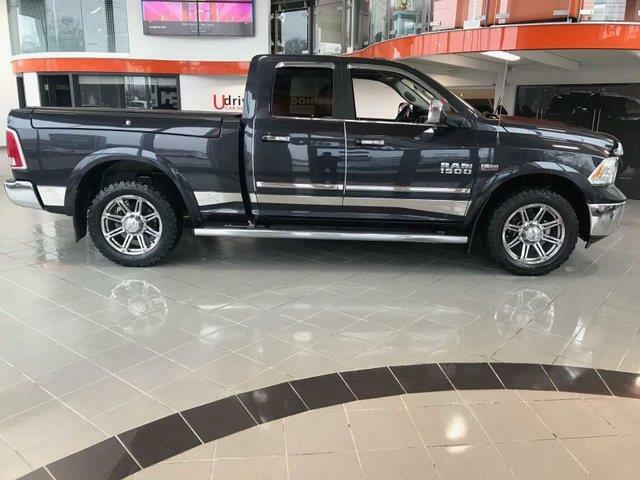 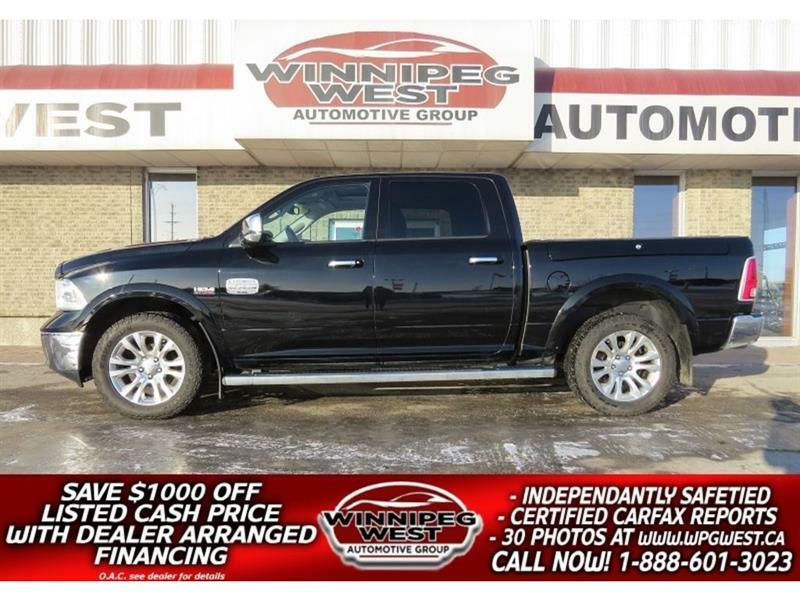 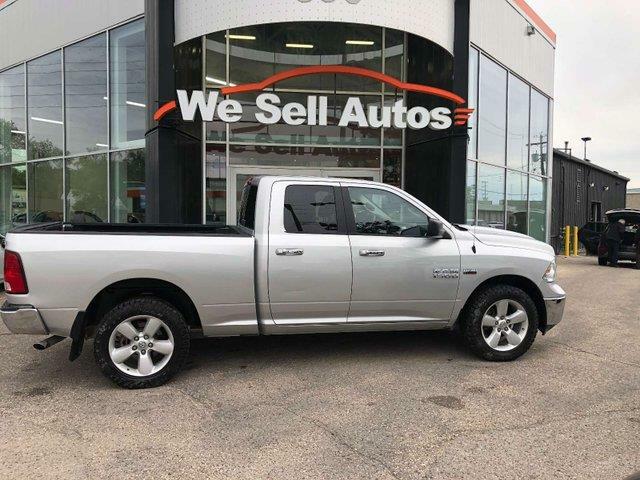 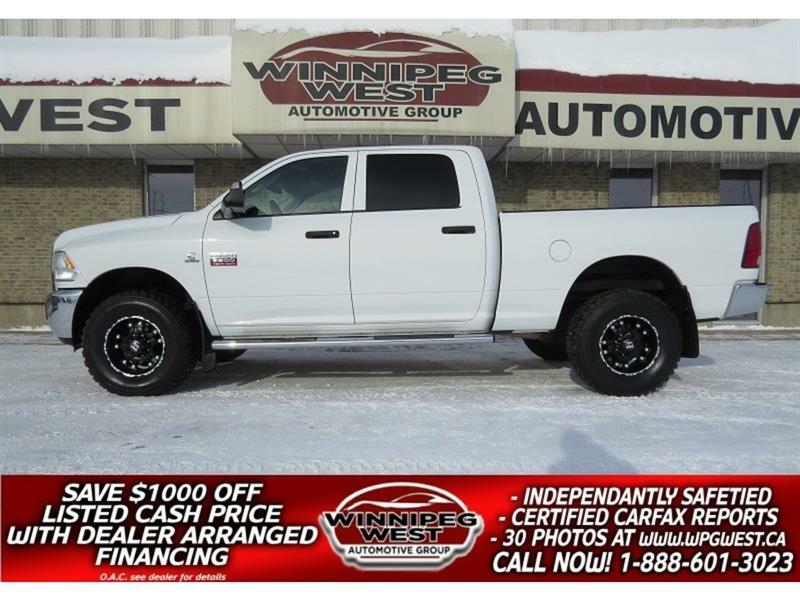 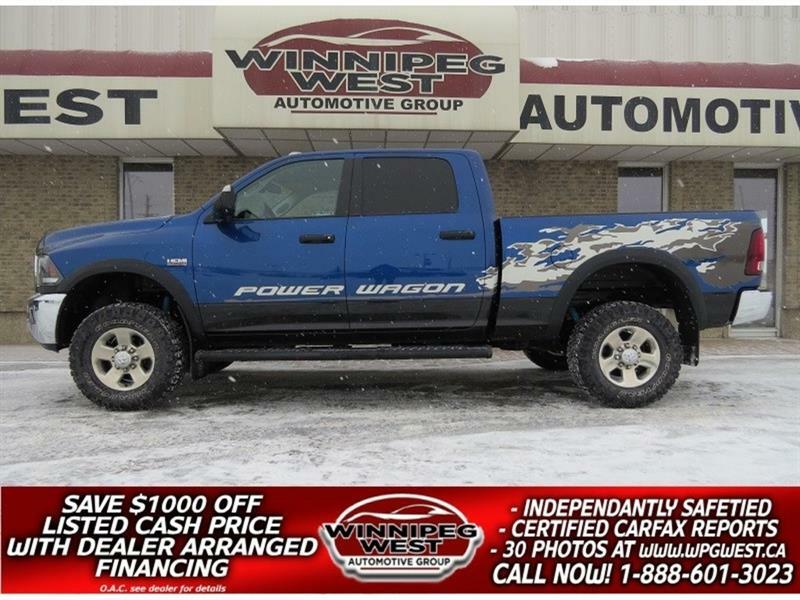 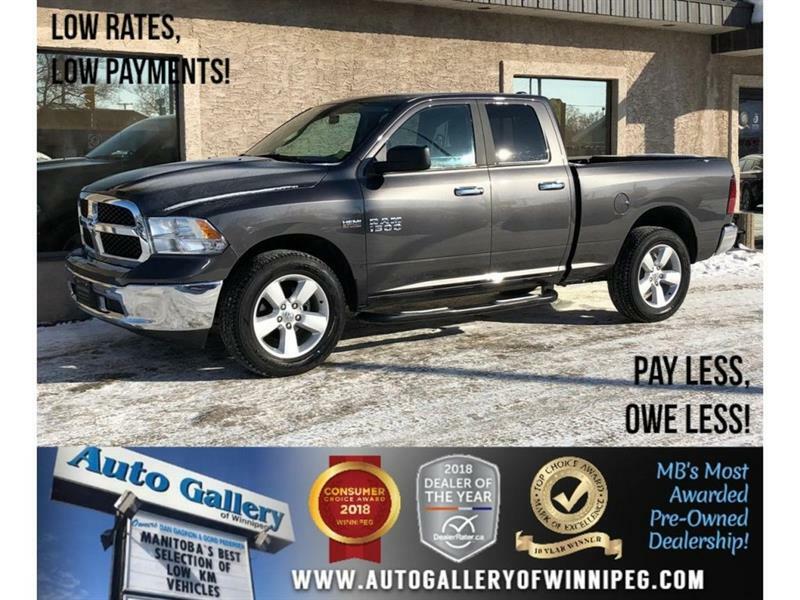 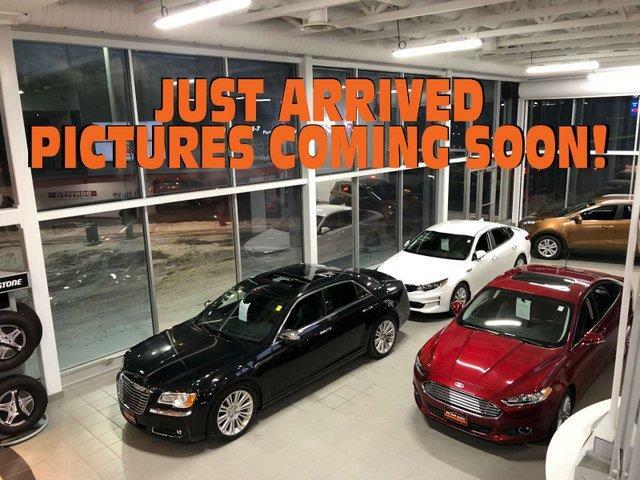 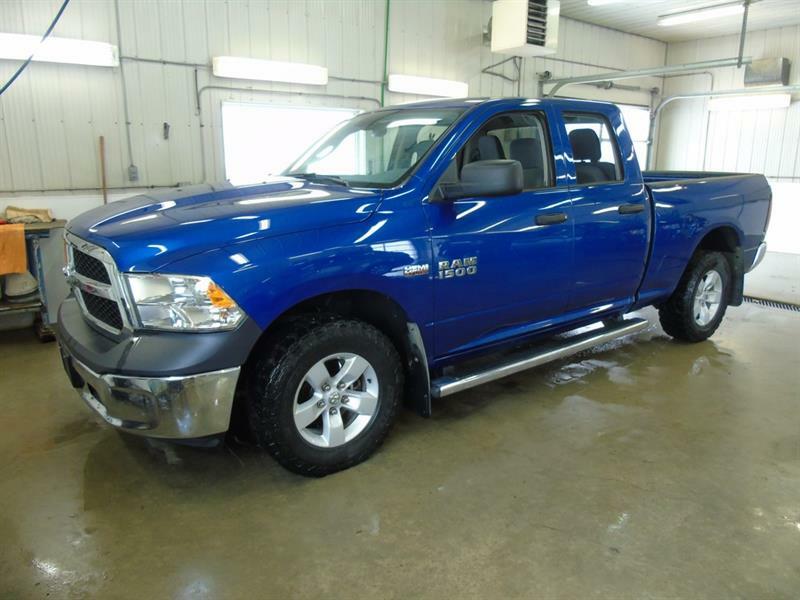 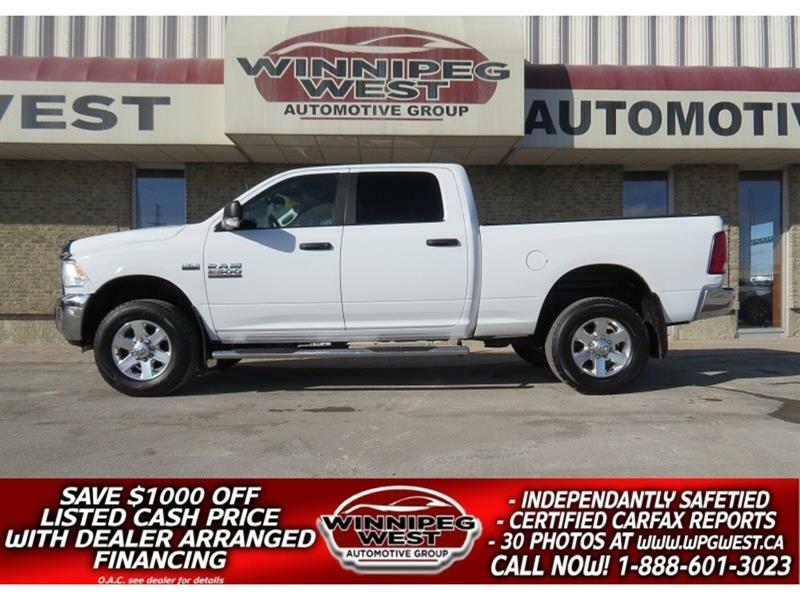 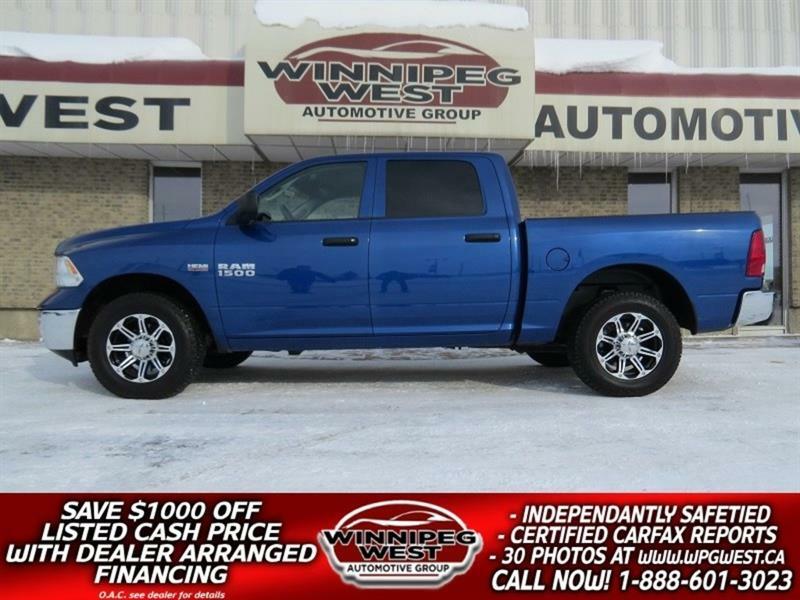 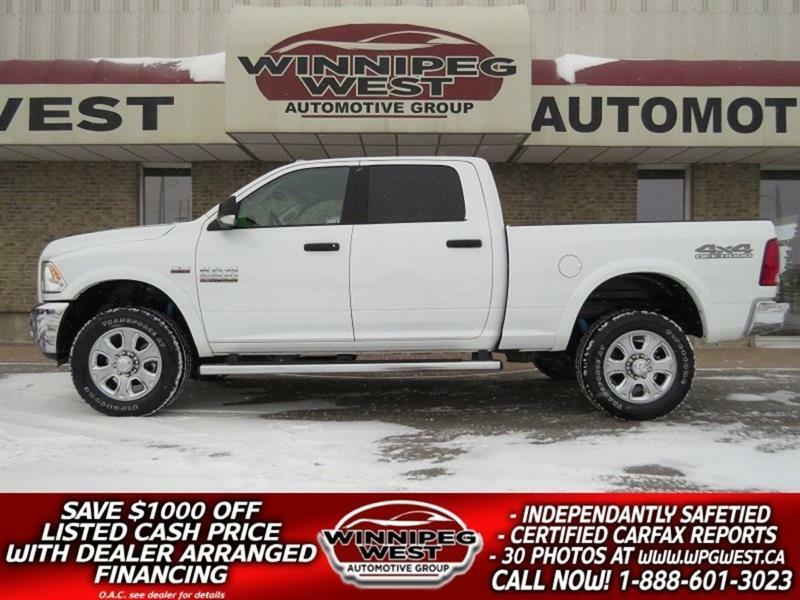 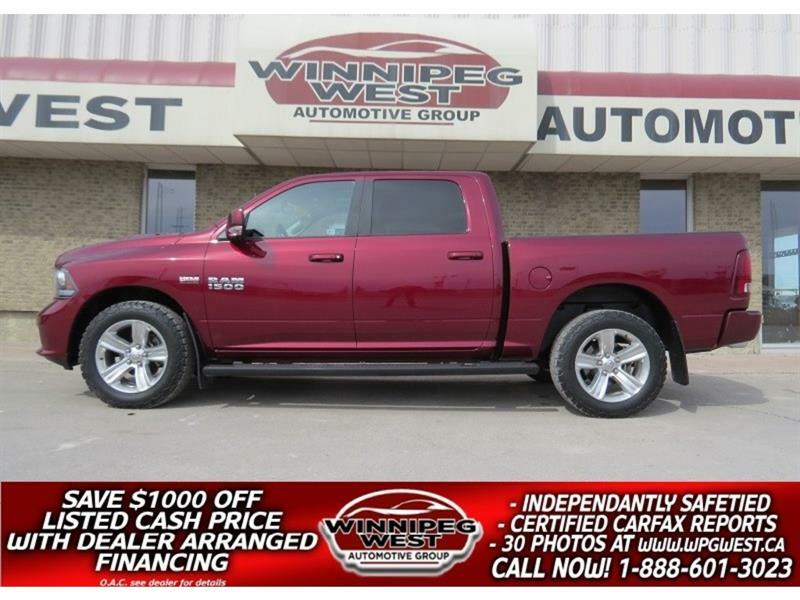 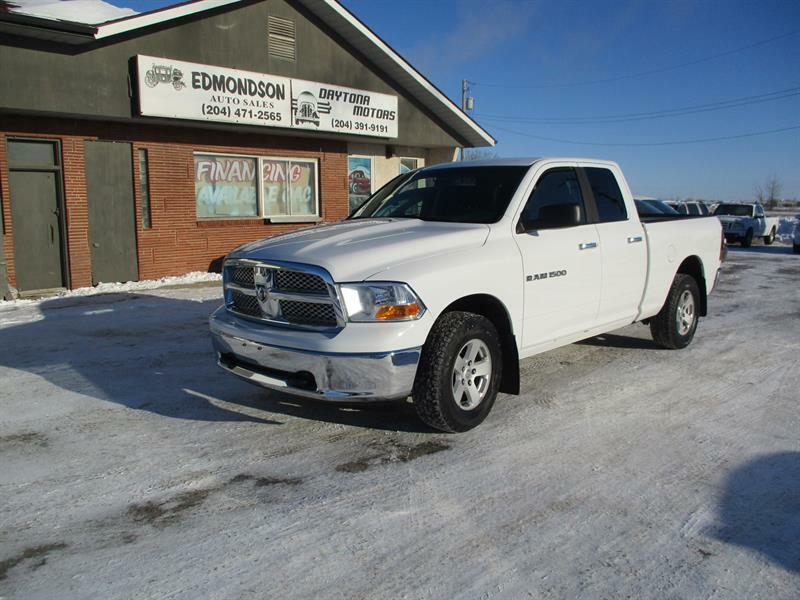 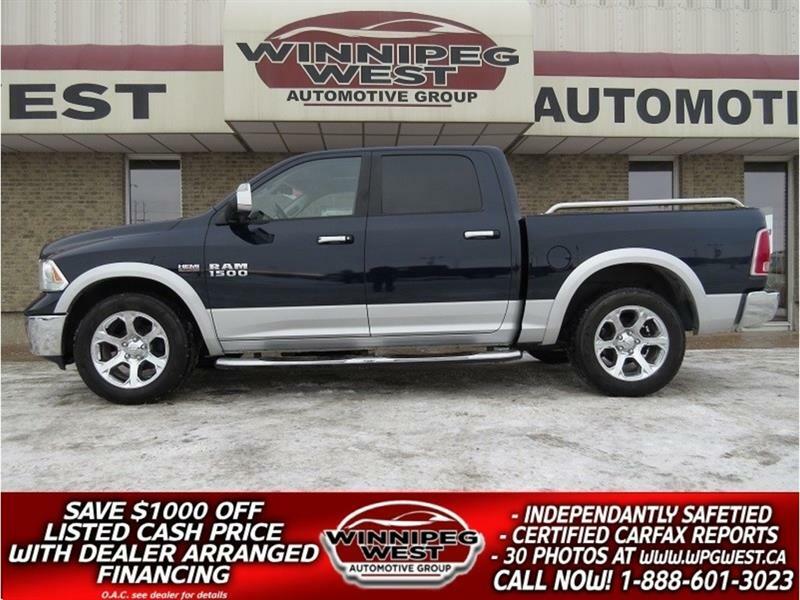 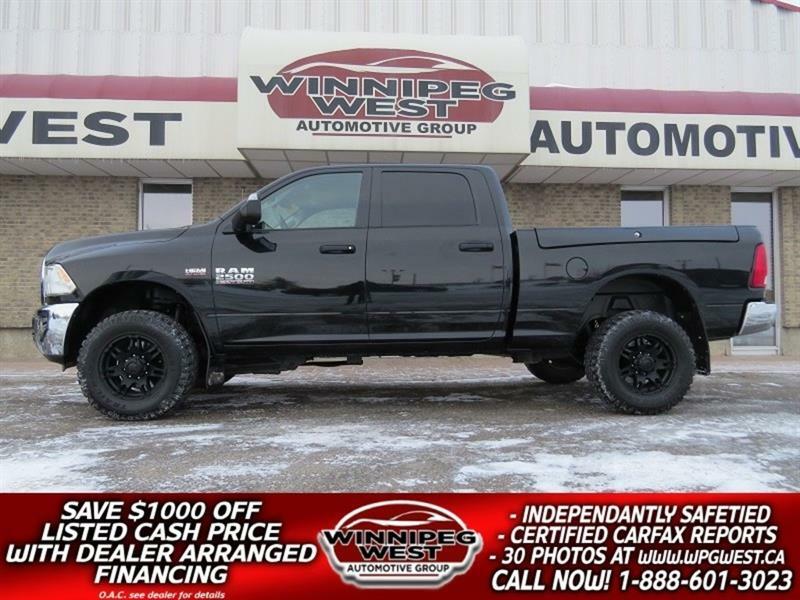 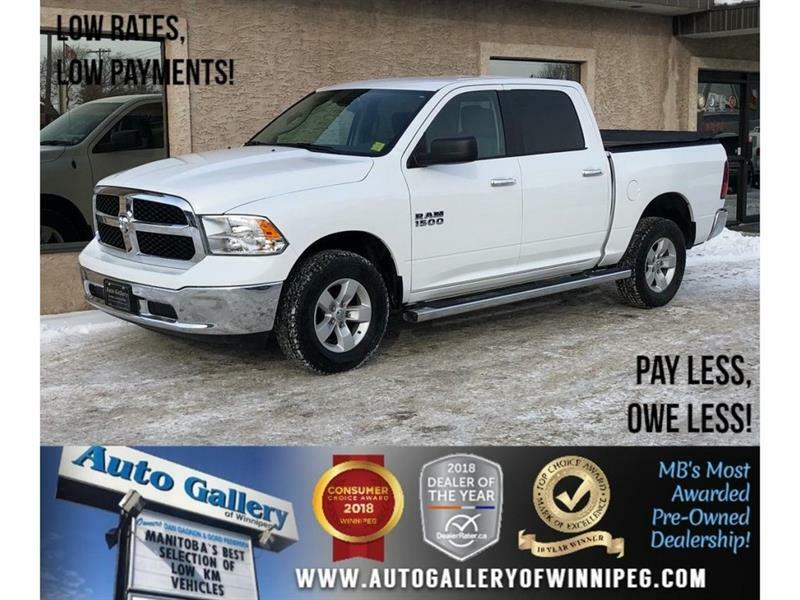 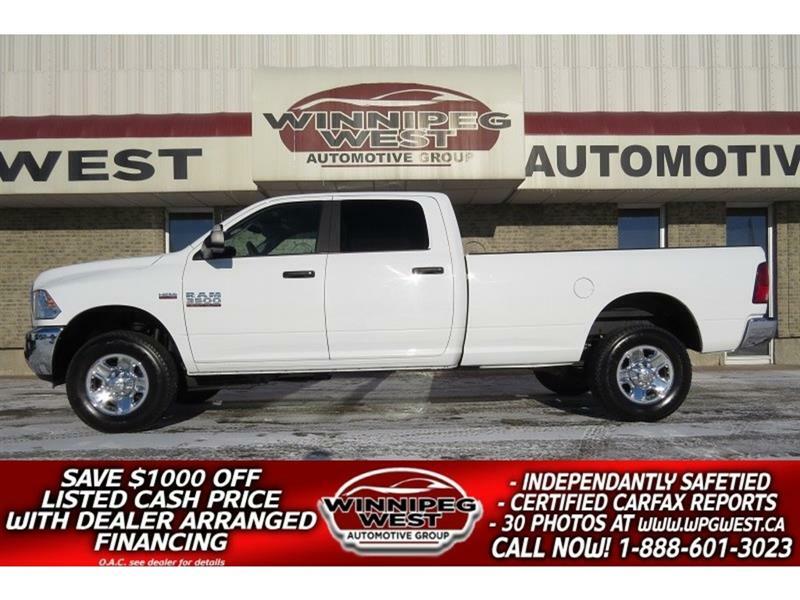 2016 Ram 1500 CREW 5.7L HEMI V8 4X4, LOCAL 1 OWNER, ONLY 12KMS! 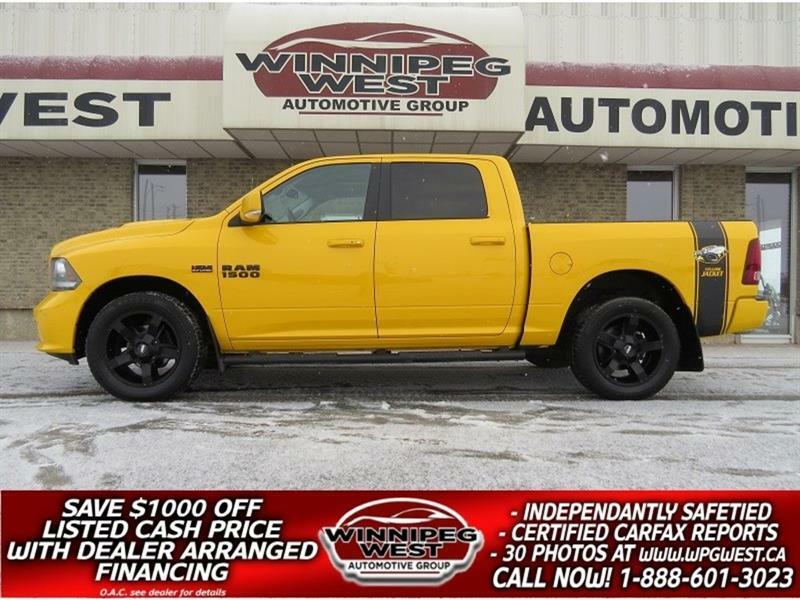 2016 Ram 1500 STINGER YELLOW SPORT CREW 4X4, RARE AND SHARP! 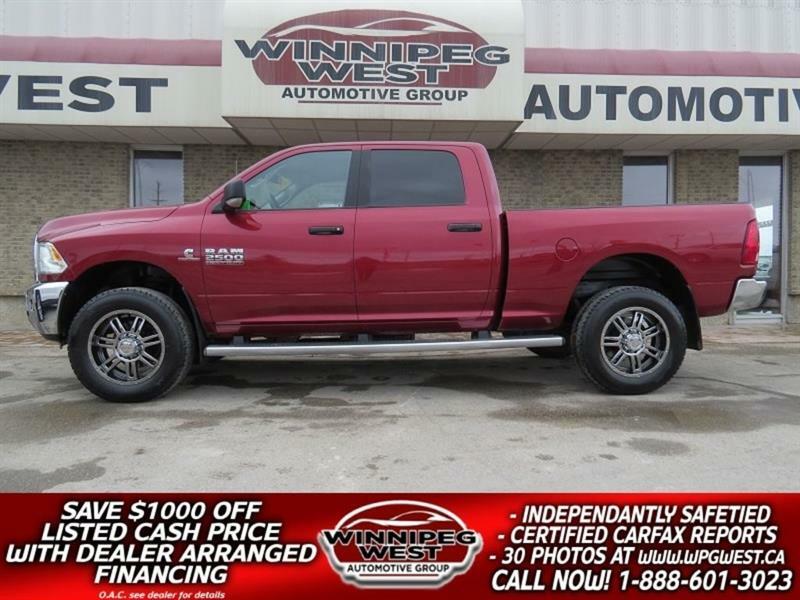 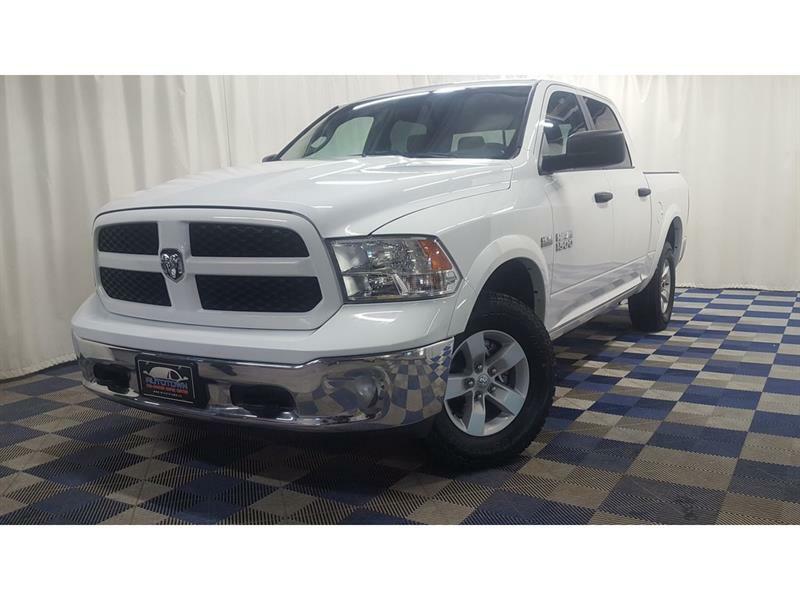 2015 Ram 2500 POWER 6.4L HEMI 4X4, ROOF, HTD SEATS, SHARP! 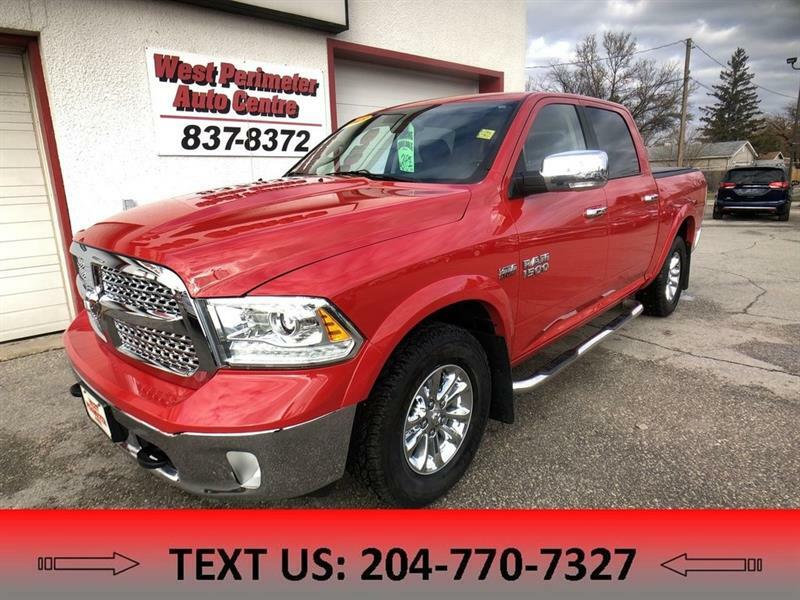 2016 Ram 2500 SLT+ HEMI 4X4 RAM BOX, TOW PKG, CLEAN LOW KMS! 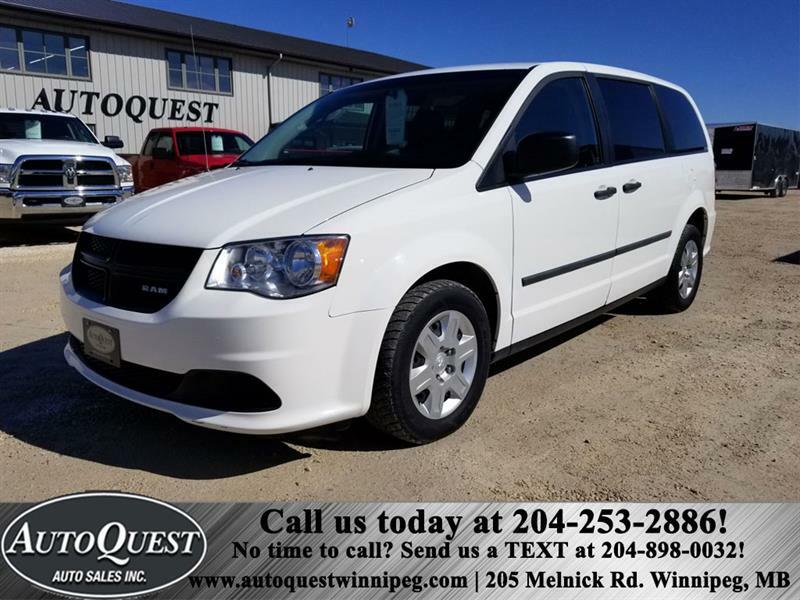 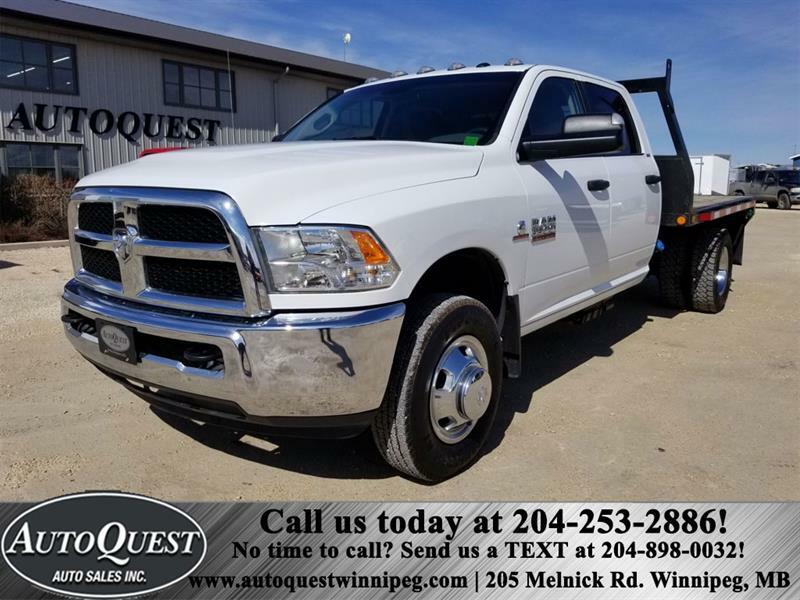 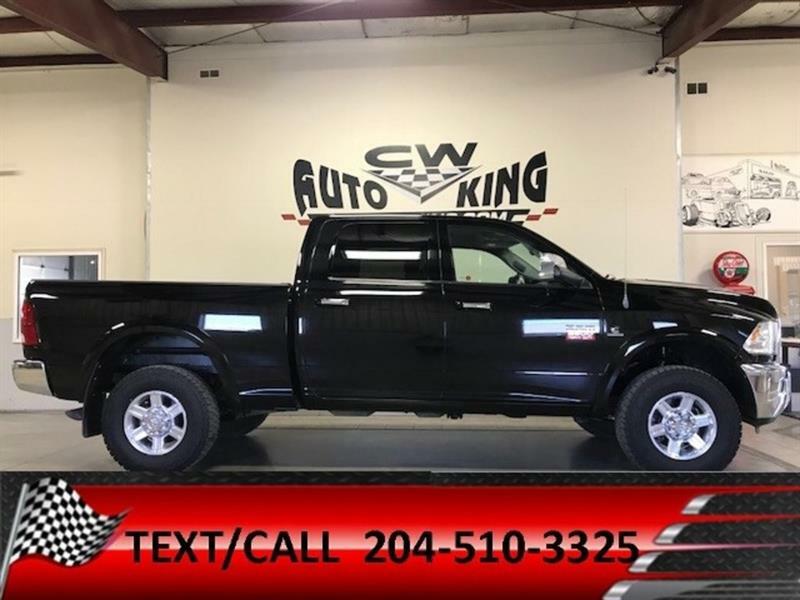 2017 Ram 2500 OUTDOORSMAN CREW 4X4, HEMI V8, LIKE NEW & LOW KMS! 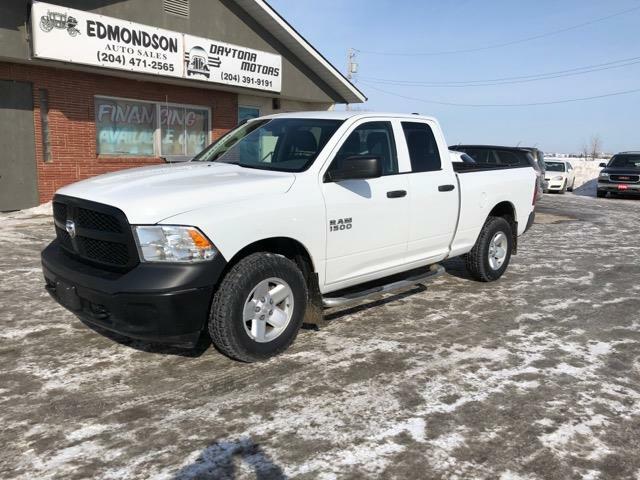 2018 Ram 2500 OUTDOORSMAN CUMMINS CREW 4X4, LOADED & AS NEW! 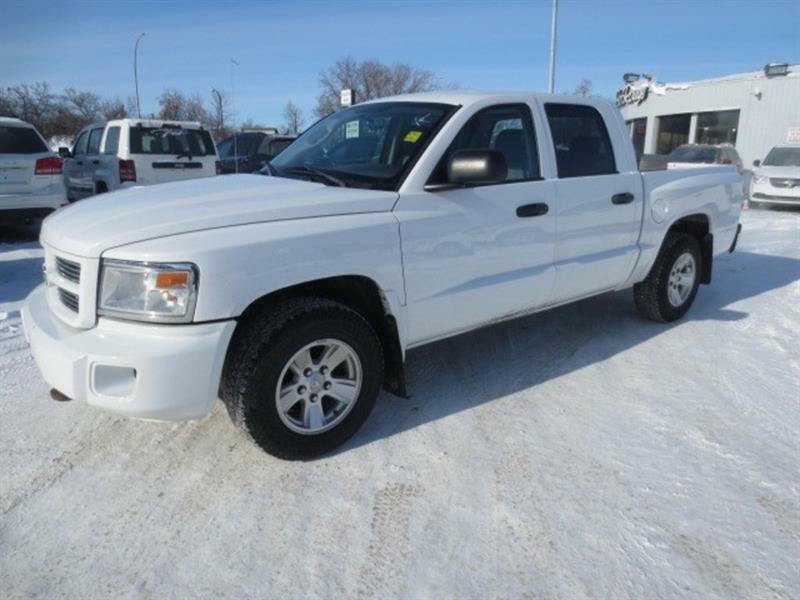 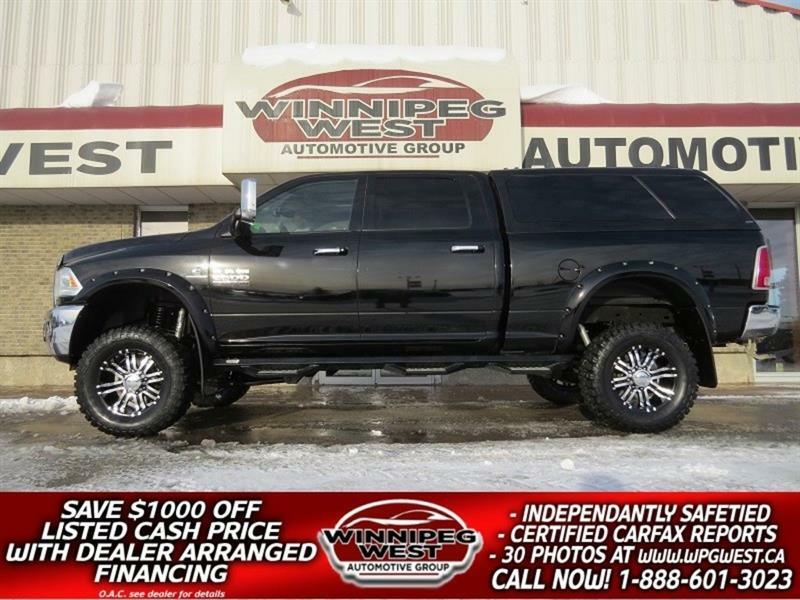 Dually, Cruise Control, Power Windows & Locks & More!